We are so incredible proud of AAT alumni, Ruth Righi. 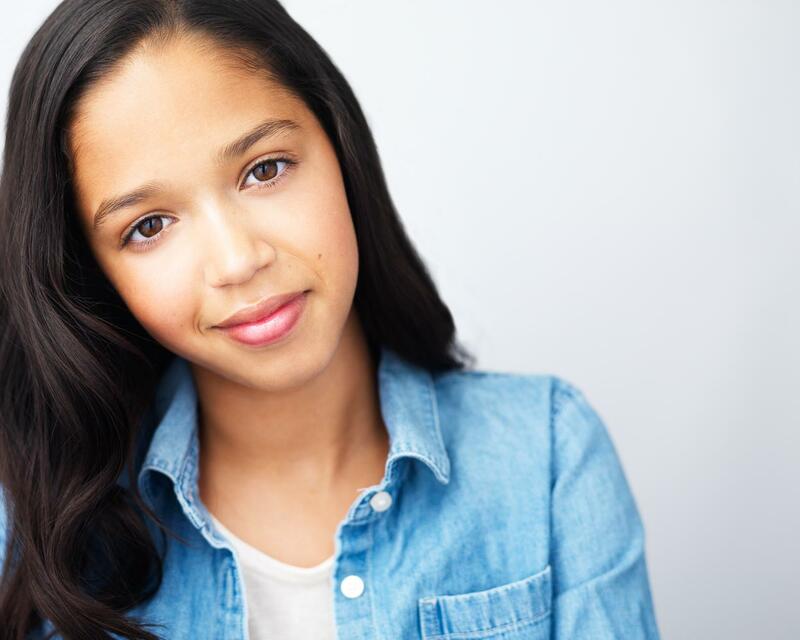 At such a young age of 13 years, she has already performed in School of Rock on Broadway & has appeared in Really Rosie! 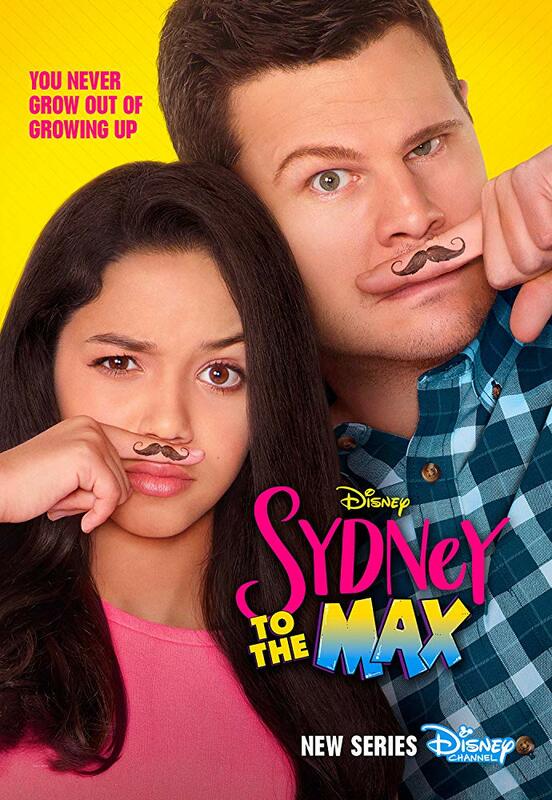 Now she is the titular role of Sydney in Sydney to the Max (Disney Channels latest show). From Santa Cruz, CA, Ruth has been dancing since she was 3, studying acting and seeking out the thrill of performing. Ruth loves to make music with her dad and began studying piano at 5. Congratulations from all of us at All About Theatre – We all follow you with baited breath Ruth…!